High standard,very good quality ,strongly recommend. I love the white one. The lid colour and glass design are lovely. I love the mam range. I saw the bottle I have and fell in love with it. The glass is so classy and the design printed is lovely too, which goes great with the cream colour of the screw cap on the lid/teat! 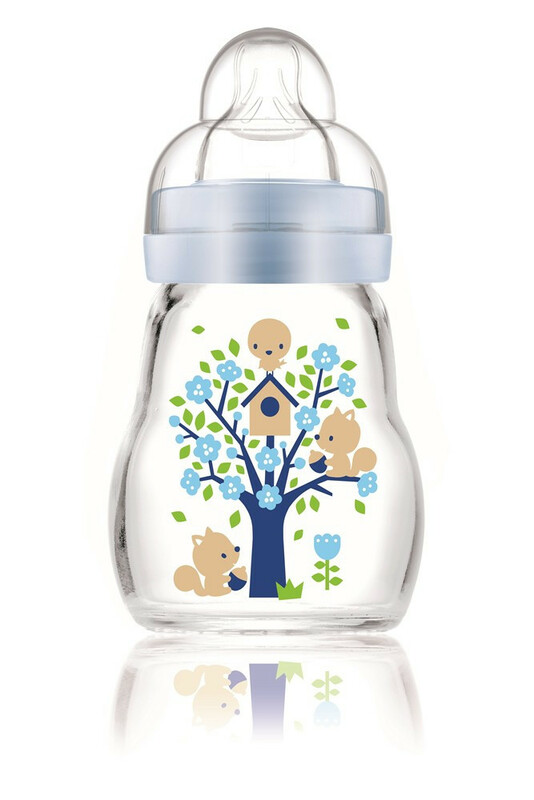 Developed and tested by MAM’s team of medical and safety experts, designers and engineers, MAM Feel Good glass bottles offer greater peace of mind for parents. They are strong, durable and naturally BPA-free. 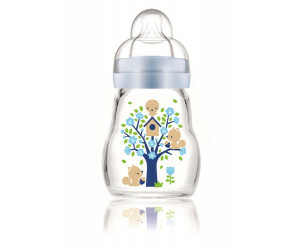 The MAM Feel Good Bottle is made of heat and cold resistant glass. 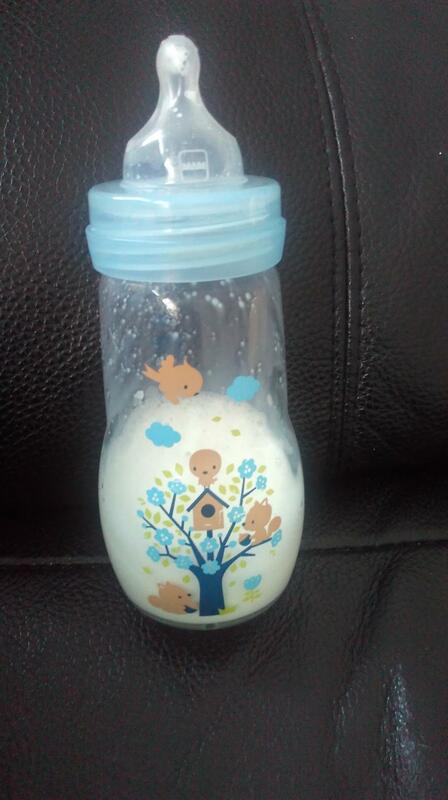 Consequently, the bottle can be heated in the microwave or bottle warmer, cooled down quickly, placed into the dishwasher, and sterilised at high temperature. Simple and safe to use to make everyday life easier for you and baby. Detailed scale, allows for exact measuring. Sits comfortably in the hand, easy to re-fill.